Make sure your icebox is up to snuff in time for Popsicle season. Clean the interior twice a year. No need to unplug the refrigerator—that will waste energy. But do move the food to a cooler. Wipe the walls and the shelves using a cloth and a mix of dish soap and water, says Varun Rajasekaran, an engineering manager at Kenmore refrigeration. Rinse and dry thoroughly. To clean the door seal, wrap a credit card in a cloth, dip it in soapy water, and glide it into the grooves. Nix odors with a box of baking soda. Vacuum the condenser coils once a year. Dust keeps the engine from running smoothly. Move the unit to get to coils in the back, or if the coils are located in front, snap off the lower grill. Then unplug and vacuum using the brush attachment. There should be three inches of space between the wall and the unit on the sides, one inch in the rear. Ideally that is 0 degrees Fahrenheit. 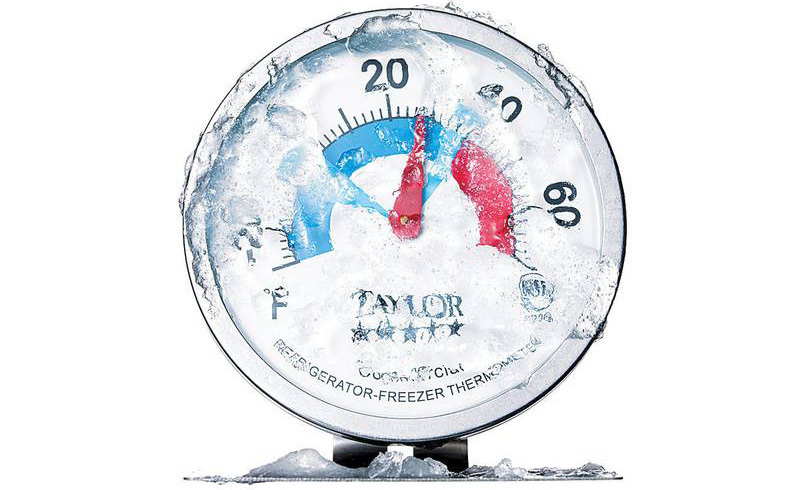 To see how cold your freezer is, leave a thermometer in a cup of vegetable oil in the freezer overnight, says Jill Notini, a spokesperson for the Association of Home Appliance Manufacturers. Still too warm after lowering the setting? Check that cold air isn’t escaping. Stick a dollar bill in the doorjamb, close, and try to slide out the bill. “With a tight seal, you’ll feel resistance,” says Rajasekaran. 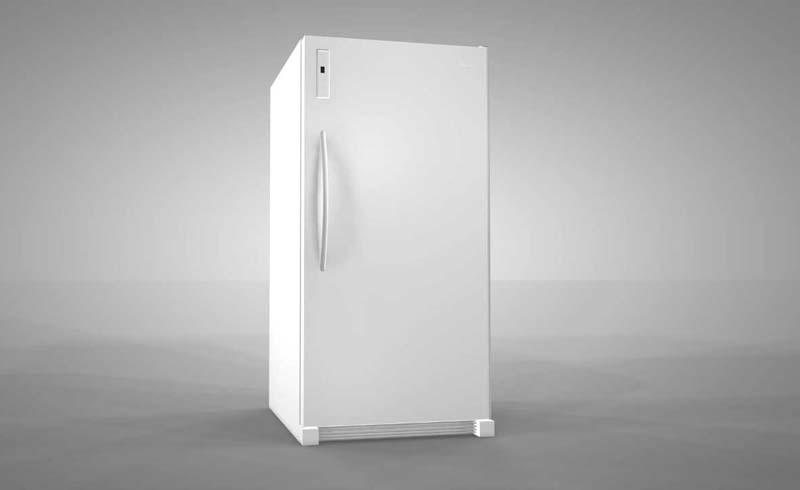 For optimum efficiency, keep the freezer stocked and away from direct sunlight, a stove, or a dishwasher.